There is a general sense it's time to batten down the hatches and close up shop as morning autumn fog greets us. Fall does signal the end of most of our gardeners' gardening season, summer crops have mildewed, gotten frost bitten and stopped producing. It's time to amend our gardens, to give the critters in the soil a head start at taking lowly organic matter and turning into something magical that will awaken in spring. It's time to protect those tubers, bulbs, fall plantings as well as suppress weeds and undesirables that might want to nestle and find a place in our plots. It's time to admire the amazing purple/black kale that grows all over the garden. Does anyone actually eat this plant or is it just so dark and brooding that it's grown as a character all its own. It's time to pick winter squash: butternut, acorn, delicata, cinderella,, kubota, uchiki kuri, hubbard, turban, you name it we are growing it at the garden. It's time to pick your winter greens, those salads with bite that scream texture and fall flavor when you bite into them. It's time to add pine needle mulch to your blueberries, as the pine needles rot and help make your soil more acid, your blueberries are gearing up to give you a bounty next summer. 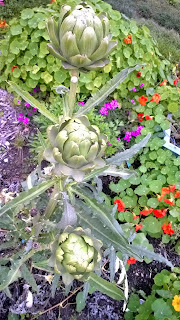 Last but not least, it's time to pick those fall veggies, you know the ones that taste better after a light frost, artichokes are one but there are many more. 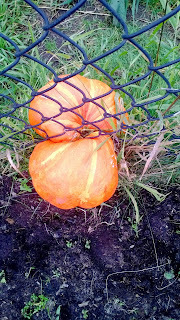 My children and I went out to the garden yesterday after our big Fall Work Party. It was an extremely warm Sunday afternoon and we had some serious work to do. We were quite surprised that of our summer /warm plants, the green beans and pole beans were still growing well. Their pods were large and thick, thicker than the diameter of a pencil but with no seeds in them whatsoever! We filled up half of a five gallon bucket with these wonderful beans. 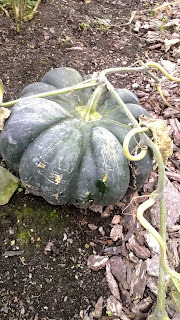 Our patty pan squash plant needed to be pulled out of the ground but as I yanked the large plant up the from its roots, 3-4 decent sized summer squash clung to its stem. The eggplants were pulled up, the rest of the tomatoes, the basil and some marigolds. Leaves and straw are a gardeners best friend in the Fall, they added wonderful organic matter to your soil as well as provide an organic blanket for fall sown crops, such as garlic, leeks and onions. 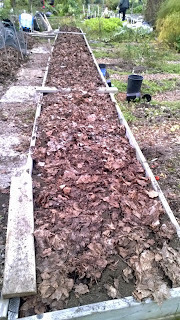 Compost is wonderful added in the fall as it gives fodder for organic life over the winter months. The best thing you can do to prevent disease for next spring is to cleanup all the fallen fruit and leaves from this year's crop. 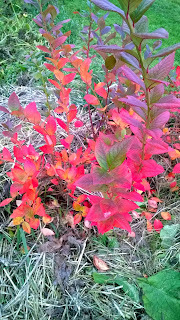 Now is the time as the leaves fall off your perennials, to spray them down with a good organic horticultural oil. 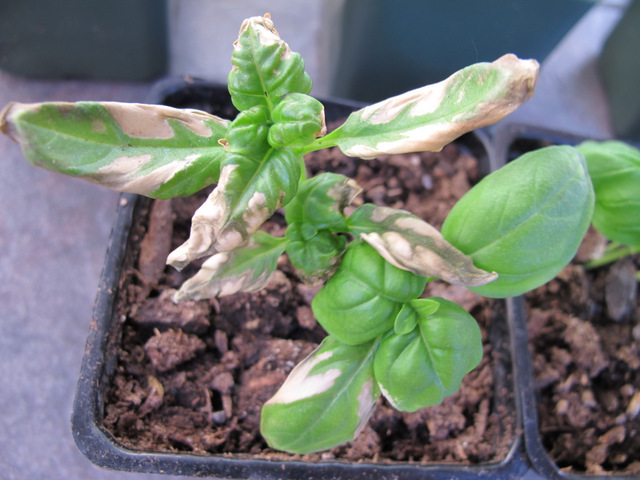 The oil smothers insects that might overwinter on your plants. Fall is a wonderful time to plant bulbs if you enjoy flowers in your garden. Lilies are my absolute favorite. I've also read that if you want to get a jump start on your flowers in the spring, you can sow many types the seeds in the fall, as it imitates plant's natural behavior. 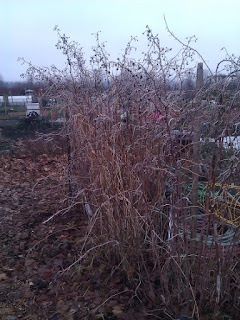 Other than that, I tried to take a minimalist approach to winter gardening. I like to tidy up, protect and amended, then sit at home pouring over seed catalogs in January, February and March until I decide to put on my gardening boots and head out to see what Spring has sprung. I have gotten many, many compliments on my blueberries. I have 6 plants and have been tending them for 5 years. I have 2 early season, 2 mid-season and 2 late season plants. I wanted to ensure a good crop from June well into August and even September so I chose a nice variety of ripening times. Here are my favorite varieties of blueberries to grow because they do well at the garden, they are easy to care for and most of all produce delicious and nutritious fruit. Tips for planting are: Dig a giant planting hole, fill half of the hole with peat moss (acidic and boggy), add 1 full cup of organic acid loving plant fertilizer, water well, add blueberry plant, back fill the hole with soil, top dress with compost, water and then mulch with 3-4 inches of pine needles.) For the first year, keep your berries watered, after the first year, I only water about once every 7-10 days in moderate temps. In warm weather, 1 water once a week. 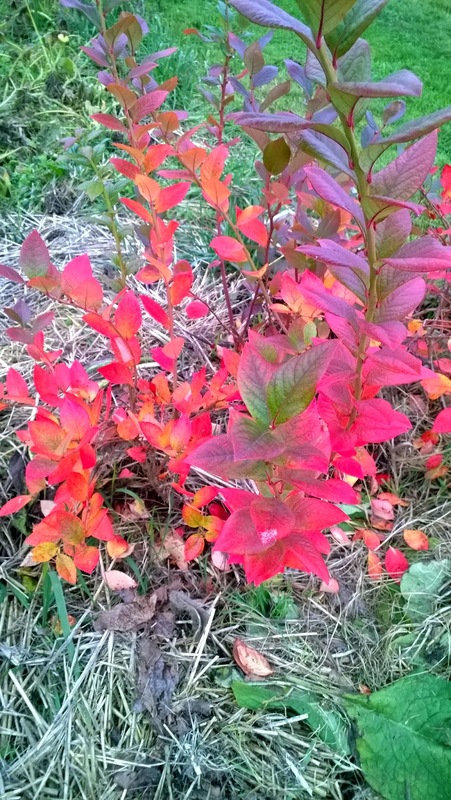 Tips for growing: In spring, prune away all dead and broken branches from winter. Mulch, mulch well with pine needles! Pine needles are acidic and blueberries have shallow root systems so they do not like to dry out. Plant an herb (chives, clover, oregano, sage, thyme) that attracts lots of bees near your blueberries to help with pollination, you can even do this in a pot then move the pot when all your berries have set. After fruits have formed and begin to ripen, watch out for birds. If they come after your berries you will have to put a net over them to protect your crop or use flash tape to scare them away. Once your berries start to ripen, withhold water until you have picked all your berries. Next, spring, add 1 cup of organic acid loving fertilizer per plant (gently scratch it into the top inch of the soil around your plants), top dress with compost, mulch with new pine needles then sit back and relax as you harvest a bumper crop of berries. With this amazing stretch of warm weather the garden has been abuzz with a flurry of activity. 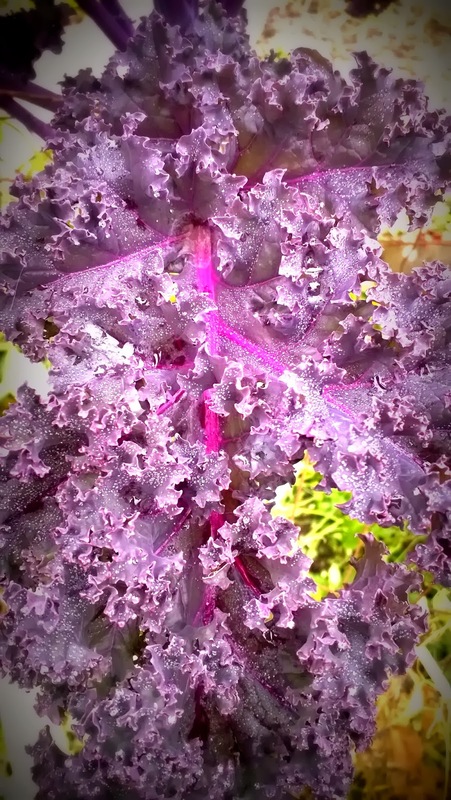 I have been getting many questions about seed starting and planting starts outdoors, I started my own seedlings this year using a tiny kitchen counter garden grow light set up. 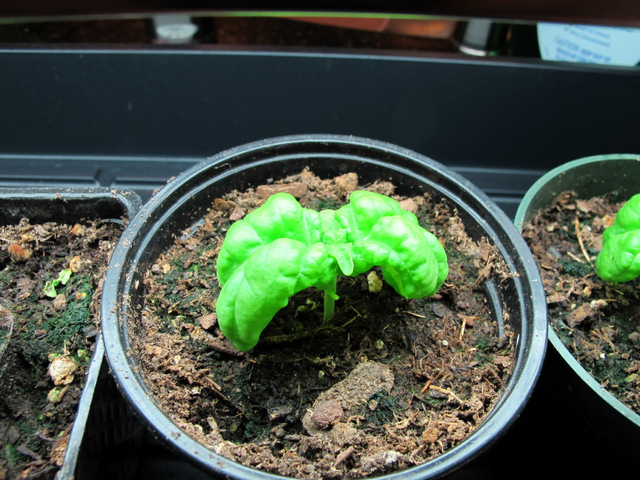 There are many reasons why you might start your own seeds, I am growing a variety of basil from Italy and the starts are not available here. Here is a detailed description of how I am going about things. 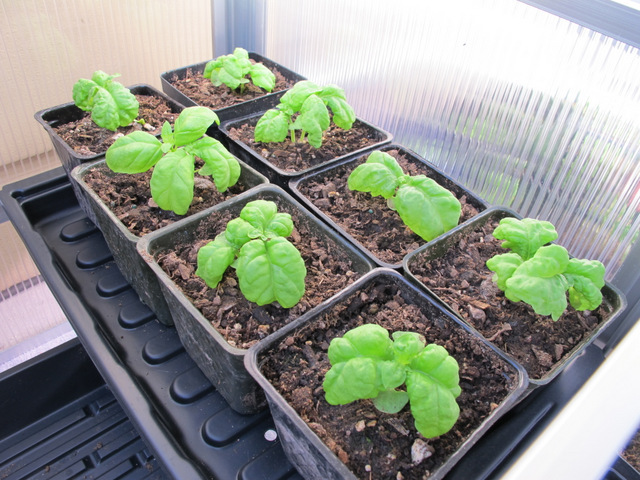 I always begin with peat or coco pellets when I start my seedlings. They are flat and hard when you get them but then after you add warm water, a lot of warm water, they plump right up and are ready for your seeds. I poke a tiny hole in the pellet with a bamboo BBQ skewer, a cheap and invaluable garden implement, then place 2-3 seeds in the hole and cover them up again (with said skewer.) I usually put the plastic dome on the plastic seed flat until the seeds germinate then I remove the dome so I can move the lights down within 1-2 inches of the pellets. (WARNING! Do not fill your plastic flat with 48 pellets and place seeds in all of them, (I did this). I ended up with too many seedlings and not enough space on the kitchen counter under the lights for them all.) I then learned my lesson and only planted 1 row of seeds. When you pick up the pellets and see that the roots are beginning to grow through the bottom, then it is time to place them in a 4 inch pot but before I do this, I look at my seedlings and snip off all but the healthiest ones. Usually this leaves 1-2 small plants per pellet. Next, fill a small pot with soil about 2/3 of the way, place the pellet inside and then fill the remaining space with soil. Keep the seedlings watered and when they grow their first set of true leaves, fertilize them with a fish emulsion or a fish and kelp emulsion that is high in nitrogen. Feed them at half strength once a week. 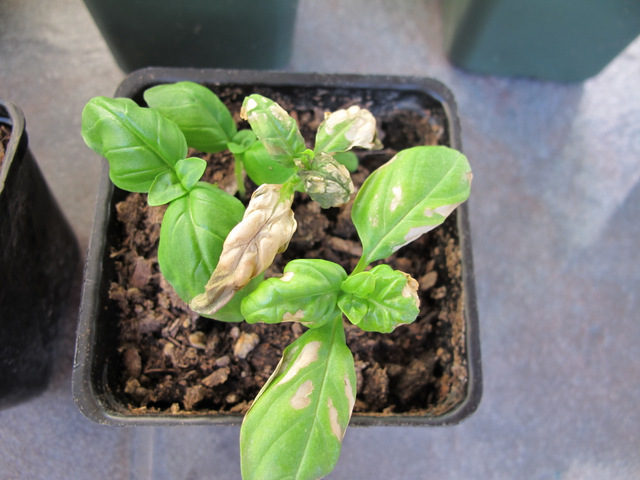 After your seedlings have grown and are ready to put outside, you must 'harden them off'. This means you must slowly acclimate them to living outside instead of in your comfy climate controlled home. Remember, they have never felt wind, the hot sun or cold nights. 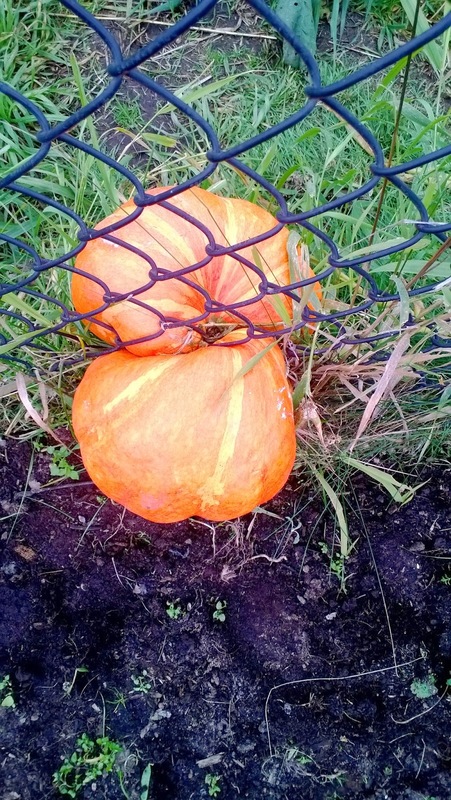 If you place them outside without hardening them off, they might not make it. I harden my seedlings off in a cold frame on my deck. They sit out there for 1-2 weeks or until they danger of frost has passed. I open the top in the day and close it at night to keep them warm. If you plant cool season plants, you still must harden them off buy many greens can take some cold and frosty nights. 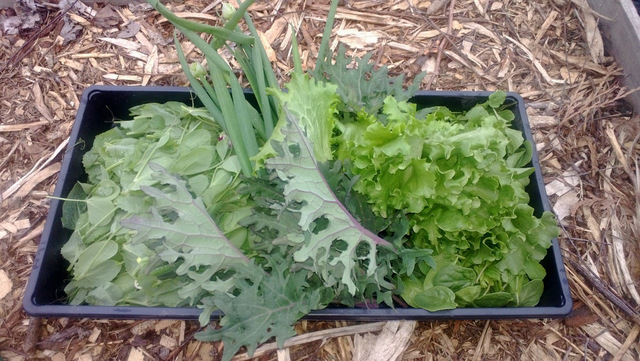 (lettuce, peas, greens, etc...) Root crops are best seeded straight into the ground. If you do not have a cold frame, you can place them outside for 1 hour a day the first day then gradually increase the time they spend outside until they are out of doors 24/7. This process can take 7-10 days (10 days to be on the safe side) depending on what plants you are growing. 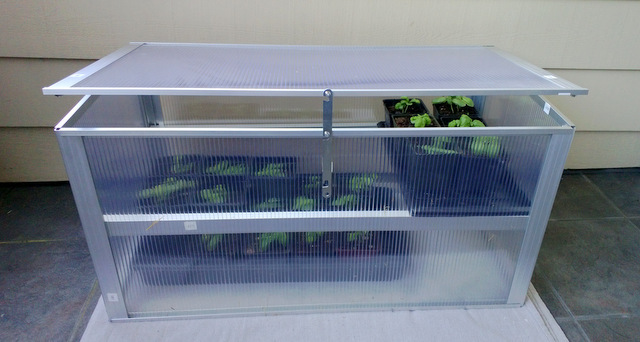 Alas, I damaged a few of my seedlings when I forgot to open the cold frame top one warm day. The sun beat down on them in there and almost baked them all. Their poor sunburned leaves look fried. I will nurse them carefully in the hopes I can trim off the burned leaves in a week or so. I hope to have a bountiful basil harvest this summer. 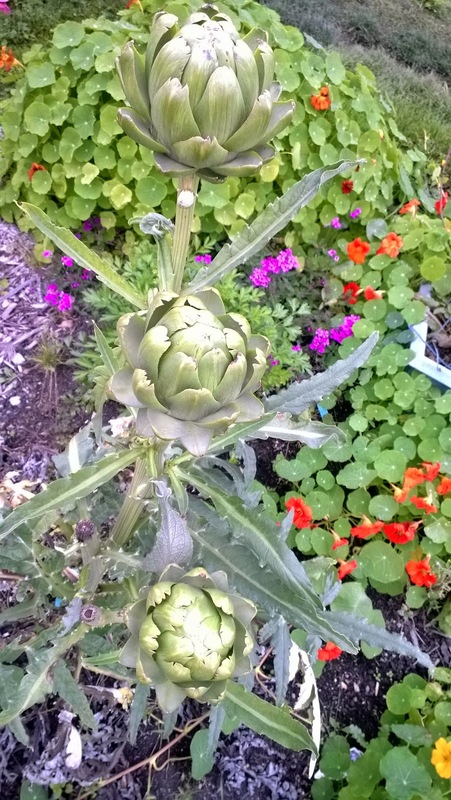 I have had an itchy garden finger since mid-February. 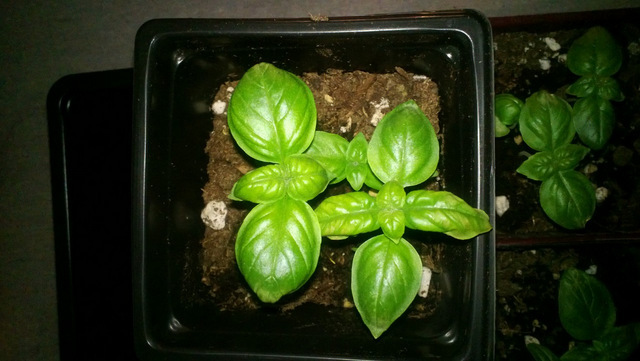 I recently purchased some grow lights and began some basil starts on my kitchen counter, very low tech. With some tender loving care, I have managed to get some really healthy starts. 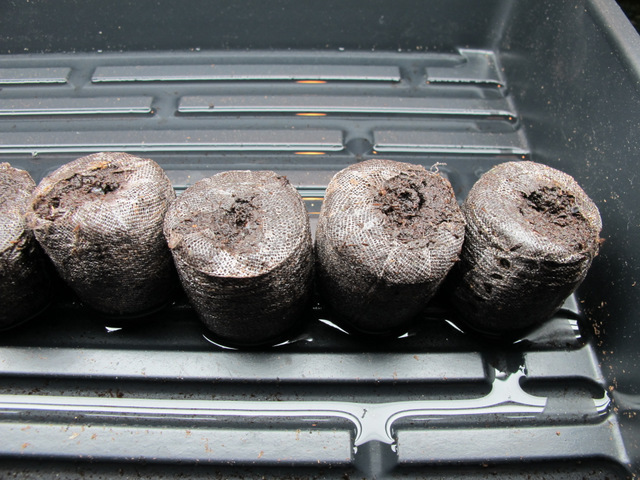 I began starting the seeds in Jiffy peat pellets; I added 3 basil seeds to each peat pellet and waited for them to sprout. Within 3-5 days, all the seeds germinated. I watched them grow and carefully kept them watered until their little roots began to peek out from the peat pellets. At this time I used little tiny scissors to snip out the weakest seedling of the bunch, leaving only 1-2 plants per peat pellet. It was now time to love the seedlings into 4 inch pots with some good bagged garden soil. I am keeping them happy with a half strength solution of fish emulsion once a week. Once they get to a nice size, I will harden them off by leaving out on the patio several hours a day for about a week. After a week, they can be left out all day and slowly be allowed to 'live' outside when the temperature gets a bit warmer. Our first spring harvest consisted of baby spinach, lettuce, pea vines, baby arugula, kale, parsley and spring onions. I did not build a cold frame this year but I bet if I did, I would have been able to get a harvest even earlier. Our first couples of radishes were spicy and crisp. 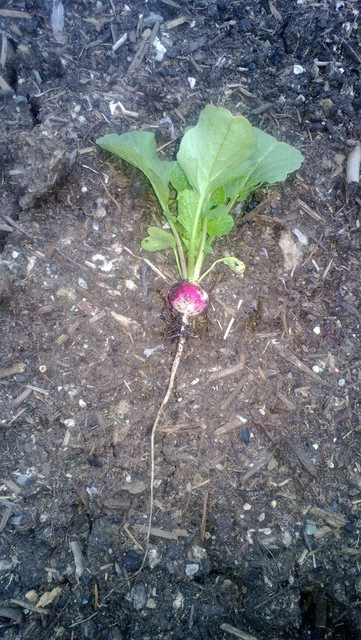 I have been experimenting with re-mineralizing my soil and I think it has paid off, look at the size of that radish root. Since late February we've been having momentary days of Spring-like weather and that has gotten my green thumb itching. 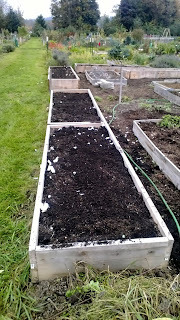 I have moved to a new garden plot and my current focus is enriching my soil and preparing my beds for planting. 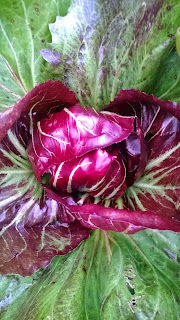 Most of last winter has been spent pouring over seed catalogs and doing late night research on organic gardening. While fact-finding online I have discovered the benefits of rock dust and BioChar. Rock dust is a by-product of rock quarries, it is rock dust! There are many names for this product: rock flour, granite dust, rock powder, all are from rocks and provide minerals and trace minerals. AZOMITE is an acronym for A to Z Of Minerals Including Trace Elements.It is a hard rock formation that formed from the dust of a volcano that erupted and estimated 30 million years ago. It is mined in Utah. Glacial Rock Dust is made from a wide variety of rocks that are collected and pulverized by the expansion/contraction action of the glacier. As the glacier recedes, it leaves behind deposits of "glacial moraine". These deposits are mined, dried, and screened for agricultural and horticultural re-mineralization. BioChar is a product made from burning biological 'stuff' and making a fine-grained, highly porous charcoal that helps soils retain nutrients and water. It contains carbon and trace minerals as well. Every year I add as many good things as I can to my soil, compost, well rotted manure, earthworm castings, leaves, fertile mulches, straw, organic fertilizers but never any rock or glacial additives and this year I went for the gusto. I added rock phosphate, greensand, perlite and Azomite to my beds this year and am looking to add some BioChar and compost as well a bit later on the the season. 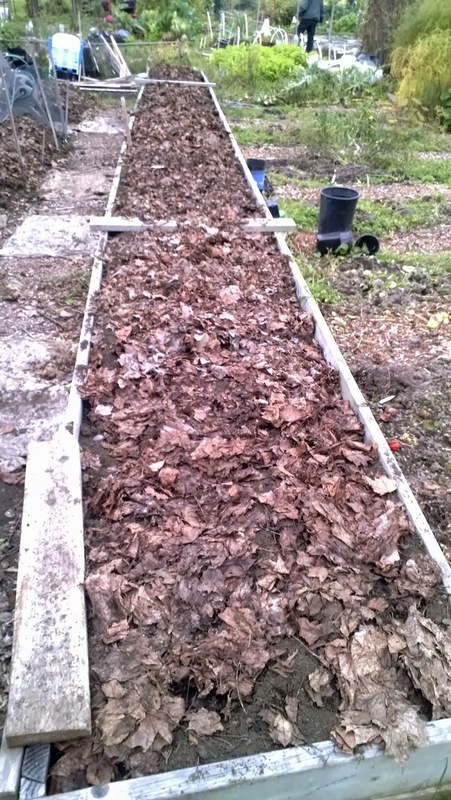 After re-mineralizing my soil, I am confident that I will get the best results from my crops this year. I plan not to add any fertlizer this year at all in my new beds. My advice to you: try some, maybe add a cup or rock dust to one tomato plant or add a cup of BioChar to another and compare! Walt's Organic-located in Ballard, great knowledgeable folks work there. Issaquah Grange-they have lots of great stuff there, including chicks now. De Youngs-located in Woodinville. They have organic and non-organic items. Kis Organics-located in Redmond, the only source of BioChar in the greater Seattle area that I have found. Raspberry Care at Marymoor by Jane B. 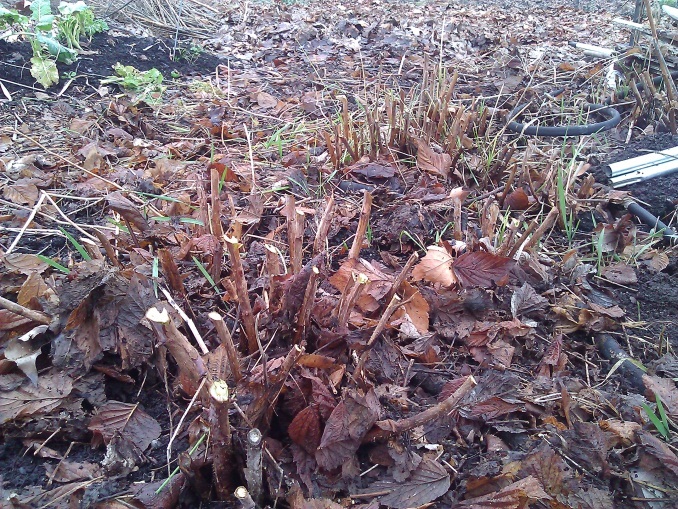 Having a raspberry patch in your garden is a multi-year commitment, and regular pruning is very important. Once planted, raspberries spread by sending out long roots and sprouts, and will always need to be kept in check (see MCGA rules for more details about placement and maintenance raspberry patches in the community garden). 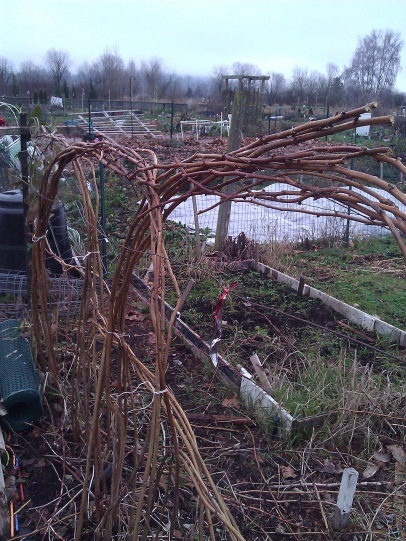 Keeping your raspberry patch within its original boundaries is simple but important. Each spring, pull and prune sprout from roots that come up outside the footprint of the row or patch. If raspberry patches are not kept in check bad things happen. 1) Your neighbors for one won't be very happy when you encroach on their boarder, or shade out an area of their plot. 2) It becomes hard reach into the center of wide rows, or tangles of raspberry vines to get at the berries. 3) If left year after year, the vines will produce fewer and smaller berries and they’ll become harder and harder to reach. February is a great time to prune your raspberries, (any time during the winter is ok, but it’s best to do while they are dormant, and before bud-break in the spring). There are two kinds of raspberries; summer bearing and ever bearing. Each requires different pruning techniques. Summer bearing varieties ripen in a short season late June to August (depending on the variety). The fruit is produced on 2nd-year growth (canes). 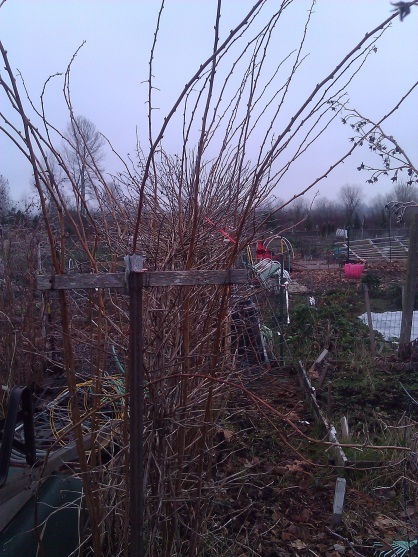 The pruning goal is to cut out the canes that produced fruit last season and make room for the new canes that grew during the summer, because these are canes that will produce the best berries next season. Summer bearing raspberries tend to grow very long canes over the course of the season; mine reach 9 - 12 feet tall. As they grow, I wind them up through the trellis to keep them out of the way, and to and let them grow as long as they want. It's best not to prune these too much during the summer - they are feeding the roots and making stronger vines. I prune out all of the canes that produced last year, and I take the long canes and tie them to the trellis. This this sets up the conditions for a nice big crop of juicy berries he following summer. Photo 1 show my row before pruning. Photo 2 shows the last season’s growth pruned to the ground, and Photo 3 shows the finished row with canes tied to the wire ready to grow, bloom to grow a new crop this summer. The second variety of raspberry is the ever-bearing, which produce berries on new growth each year. 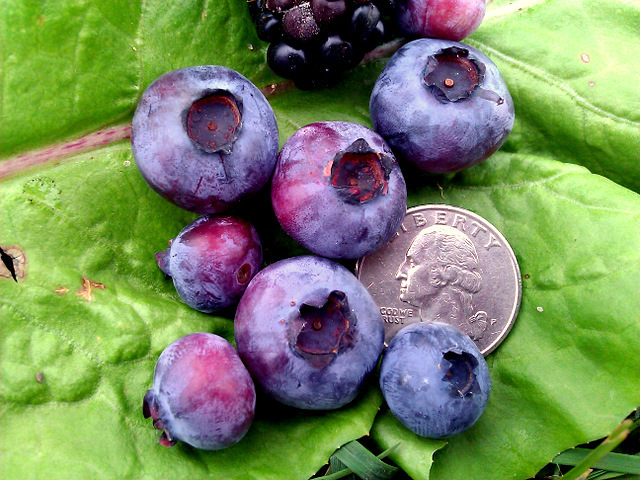 Mine tend to ripen later in the summer, but they keep producing berries late into the fall. Ever-bearing varieties don't require as much trellising and pruning is really easy. Each winter I simply cut all of the canes to 6 inches above the ground. 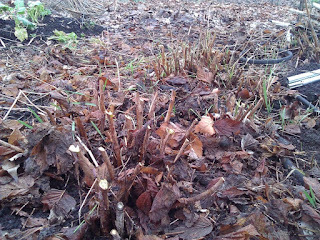 They rapidly grow new shoots from the roots the next spring, and then produce berries by early august. Ever-bearing varieties tend have smaller berries and a bit less tasty then the summer bearing berries, but they more than make up for this in the volume, ease in growing and length of their season. 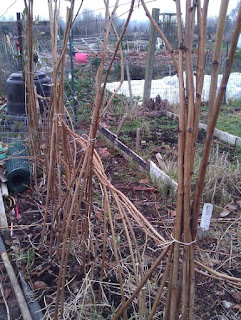 Try experimenting with thinning the new growth of canes in late spring; this will encourage bigger berries. 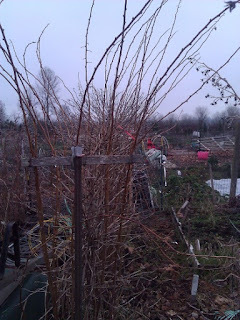 Photo 4 is my row of ever bearing raspberries before they were pruned (yes, I chose a frosty day in January to do the pruning this year). 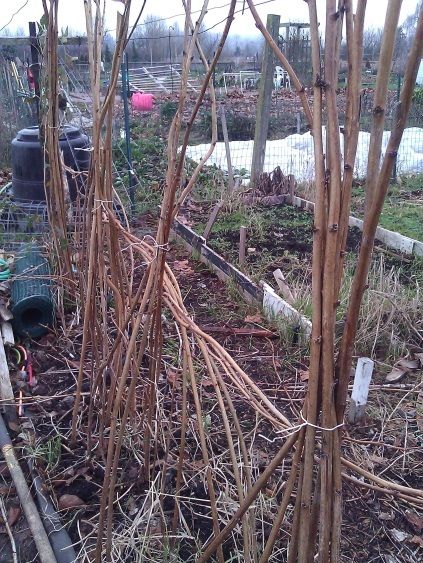 Photo 5 is a close-up to show all of the canes pruned close to the ground.